Change the way you look and feel with a smile makeover! We can give you a smile that is both functional as well as aesthetically pleasing. We provide cutting edge cosmetic dentistry with the experience and care you deserve. 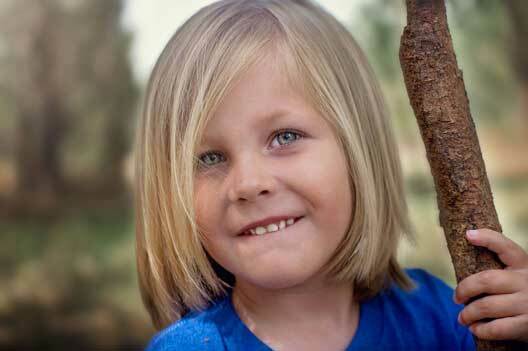 Sometimes, a beautiful smile can be the bedrock for a strong self-image. Many people feel self-conscious and unsure of themselves in public if they have discolored or damaged teeth. This is where smile enhancement dentistry techniques step in. Using the latest teeth whitening technology and cosmetic dentistry methods we give you a complete smile makeover. Our well qualified and experienced Melbourne dentists work closely with the best ceramists. Our carefully crafted porcelain veneers and ceramic crowns seamlessly blend with the gum tissue and surrounding teeth. Our all-natural looking smile enhancement techniques will leave you with a radiant smile. Teeth whitening – Using the latest in teeth whitening technology we give your smile a touch of white! Teeth bleaching and laser whitening are two ways in which you can get a whiter, brighter smile at our dental facility. Read more about Teeth Whitening. Porcelain veneers – These are thin shells that are bonded to the front surface of your teeth. Our high quality porcelain veneers which mask majority of dental imperfections or tooth discoloration. Visit Porcelain Veneers. Tooth-colored fillings – Composite and porcelain tooth colored fillings that match the color of your tooth and look natural. These fillings provide good durability and resistance to fracture as they are bonded to your tooth structure. Visit Biomimetic dentistry. Tooth contouring and reshaping– Rough edges of your teeth are smoothened using specifically designed fine burs. We use the best instruments to reshape and contour your teeth. 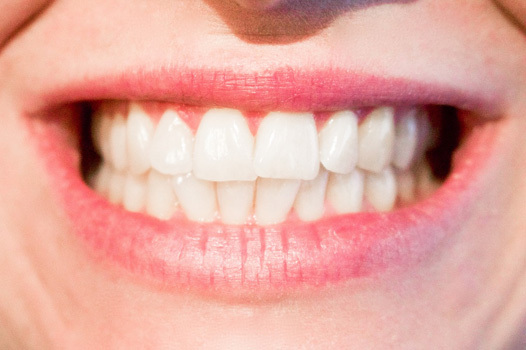 Composite Bonding – Tooth-colored composite resin is attached to chipped teeth. This helps to improve their strength and appearance. Your smile is a curve that sets thing straight….! There’s no reason why you should hold it back. Unless of course, discoloration and damaged teeth is stopping you from being more confident about yourself. We are passionate about providing you exceptional dentistry and service! 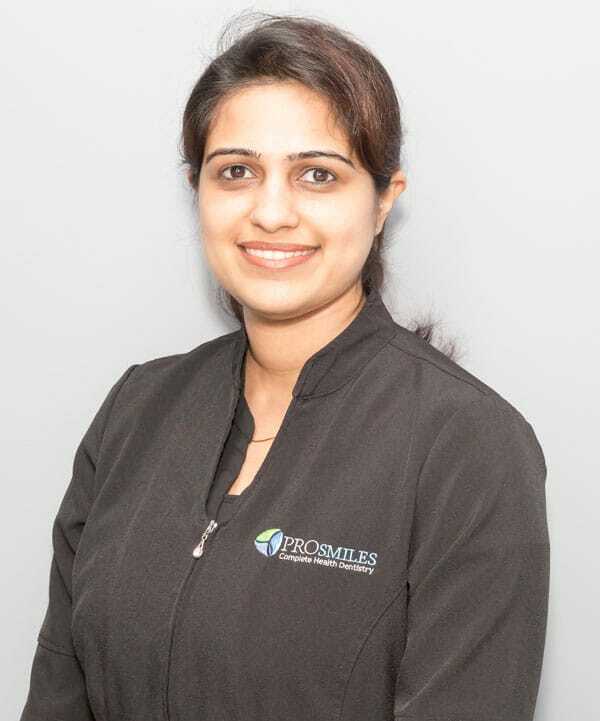 When you undergo any of the aforementioned smile enhancement procedures, our experienced Melbourne dentists are here to restore your smile and confidence. Smile enhancement is our expertise. We work hard to ensure your comfort and meet your expectations. Your safety and over all well-being is given utmost importance. We only use high quality materials and labs to get you results you dream of. We serve customers located in and around Carlton, Fitzroy, and Clifton hill, Brunswick East, Abbotsford, Alphington, Kew East, Ivanhoe, Westgarth and Collingwood. If you want to know more about our smile enhancement treatments, give us a call and let us schedule a visit for you. You can talk to our gentle dentists and understand what type of treatment would work best for you.